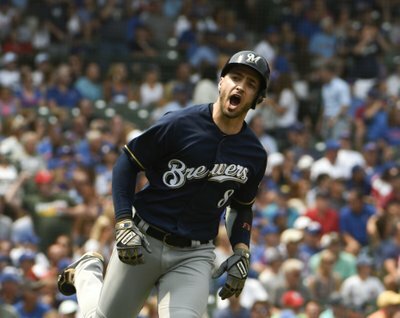 Through 162 games, the Brewers are tied for the best record in the National League with the Chicago Cubs. Milwaukee entered September with a 72 percent chance to make the playoffs, but Baseball Prospectus had their division odds at 6.6 percent. However, the Brewers went on a tear through September, going 19-7 for the month, including a 7-2 record against the Cubs and Cardinals. That hot stretch leads us to today. This afternoon the Brewers will play the Cubs at Wrigley Field in a game where the winner will take the National League Central championship and prepare to face the Atlanta Braves in the National League Division Series, while the loser will host the loser of the National League West division tiebreaker game in the Wild Card round. Since the tiebreaker game counts as a regular season contest, the Brewers will have full use of their expanded September roster and one can expect aggressive use of the bullpen and pinch hitters from Craig Counsell. The Cubs, however, are looking to take a different approach in the game. In an effort to quiet the Milwaukee offense, which averaged 5.5 runs a game in September, the Cubs will start Jose Quintana. In six starts this season against the Brewers, Quintana has pitched 37 and 1/3 innings while allowing nine runs on twenty-three hits and ten walks; the southpaw struck out thirty-three batters. The Cubs are 5-1 in those games. 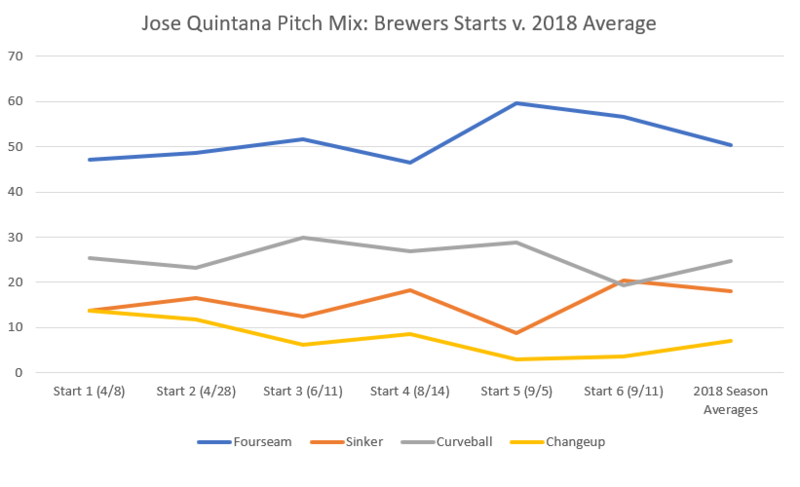 While there has been some variation in how he’s approached the Brewers, Quintana has hewed close to his seasonal pitch mix when facing the team. The most drastic change came in his fifth and sixth starts against Milwaukee. In those two September starts, he almost completely shelved his changeup. In the first game, he primarily relied on his fourseamer and curveball. Next start, he threw his sinker at his highest rate this season against the Brewers. Quintana likely moved away from the changeup because the Brewers had been able to stay on the pitch. Over the course of the season, batters whiffed on close to thirteen percent of the changeups that Quintana threw. However, during the June 11 and August 14 starts, the pitch didn’t induce a single whiff. The Milwaukee lineup also swung at the pitch less often when compared with all batters faced by Quintana. Hitters swung at thirty-nine percent of Quintana’s changeups, but that number dipped to thirty-three percent and seventeen percent after the Brewers had gotten two looks at him. It rose again in the September starts, but Quintana was choosing his spots with the changeup very carefully at that point. In addition, he only gave up two home runs on changeups in 2018; one of those came on a pitch to Eric Kratz in June. Quintana has done a good job at inducing harmless groundballs from the Brewers. 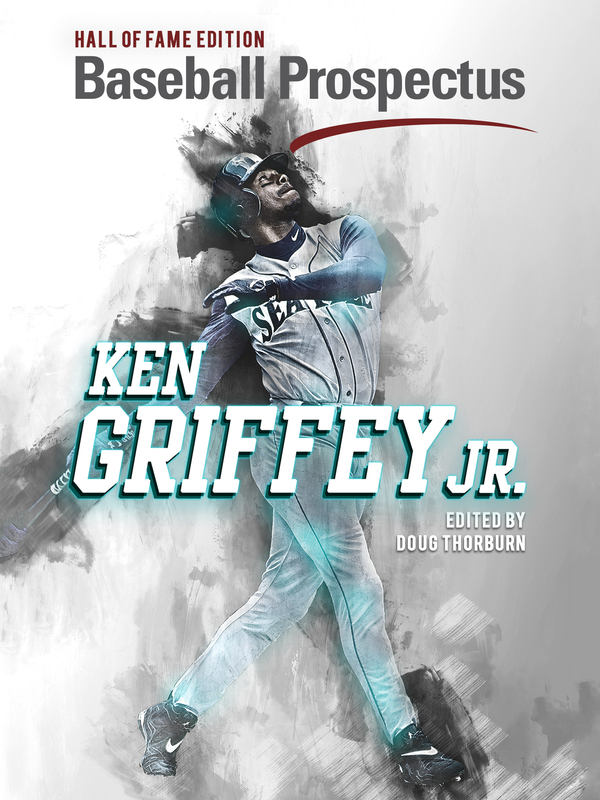 His 2018 groundball rate was 44 percent and batters hit groundballs on more than half the sinkers and changeups he threw. He hit that mark with his sinker in four of the six games he started against Milwaukee. One of the two misses was a game in which the sinker had its second lowest usage rate of the season. Quintana only reached a fifty percent groundball rate with his changeup in two of his Milwaukee starts, which could also explain its disappearance from his arsenal, as noted above. The August 14 start is the one game where the Brewers really got to Quintana, scoring five runs in his five innings of work. Those five runs all came via home runs from Lorenzo Cain (the Brewers’ other MVP candidate) and Ryan Braun. They got to Quintana because they pounced on his mistakes. 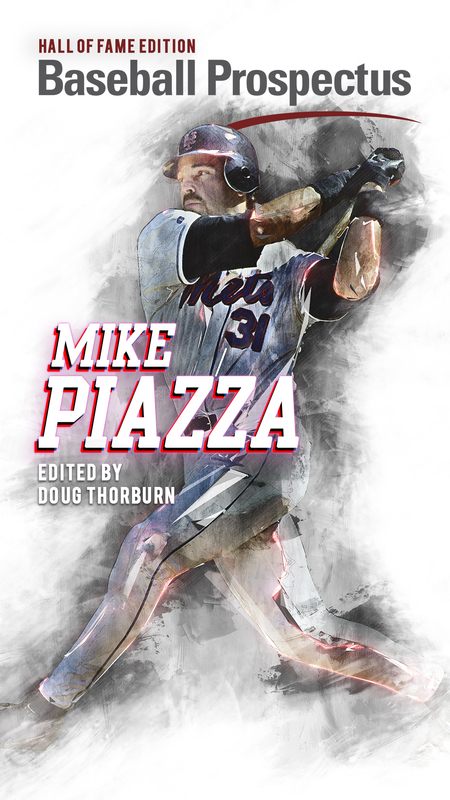 He’s looking to keep the ball down and out of the zone, ideally away from his arm side. However, the three home runs came on pitches down the middle and in the strike zone. Those are the pitches that the Brewers can’t miss. If Quintana continues to rely on his curveball as his one change of pace pitch, then his preferred location on those pitches is even more low and away. However, when he places it over the plate, batters can hit it. It’s incumbent upon the Brewers to resist the balls he wants them to swing at and wait for the curveballs that don’t break enough. In a one game tiebreaker, it’s impossible and foolhardy to predict what’s going to happen. Based on Quintana’s performance this season though, we do have some hints. If he hits his spots all game, it’s going to be a long afternoon for the Brewers. They’ll need to control the strike zone and hope that the umpire isn’t giving Quintana a few extra inches low and/or away. If they have good enough sequencing on their groundballs they can string together some hits and score. Or Quintana misses some spots, and they punish him for those mistakes. He allowed a career high 1.3 home runs per nine innings, so neither possibility should surprise Brewers fans. Enjoy the free baseball and remember that no matter what happens this afternoon, Miller Park will host at least one more baseball game this week. Photo: Associated Press, Copyright Associated Press.